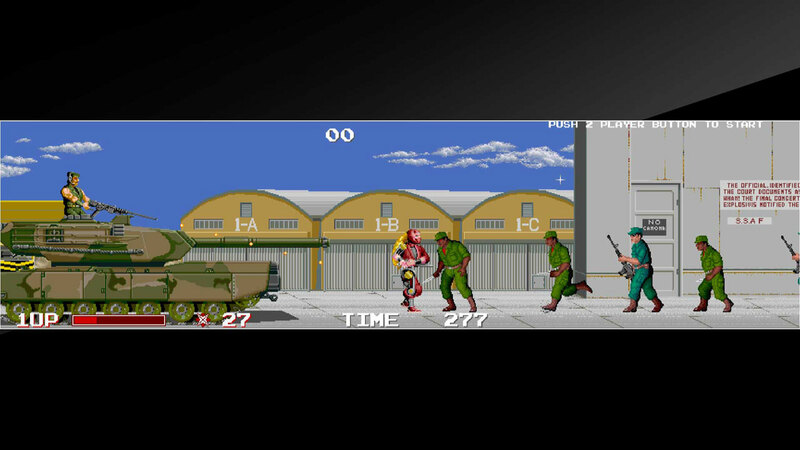 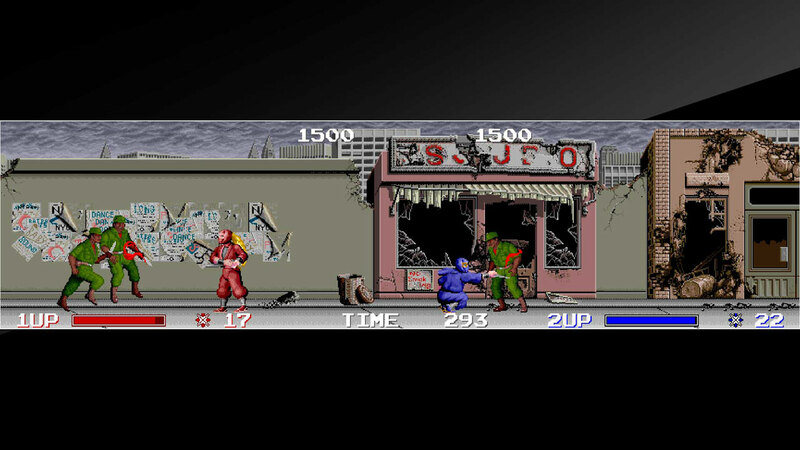 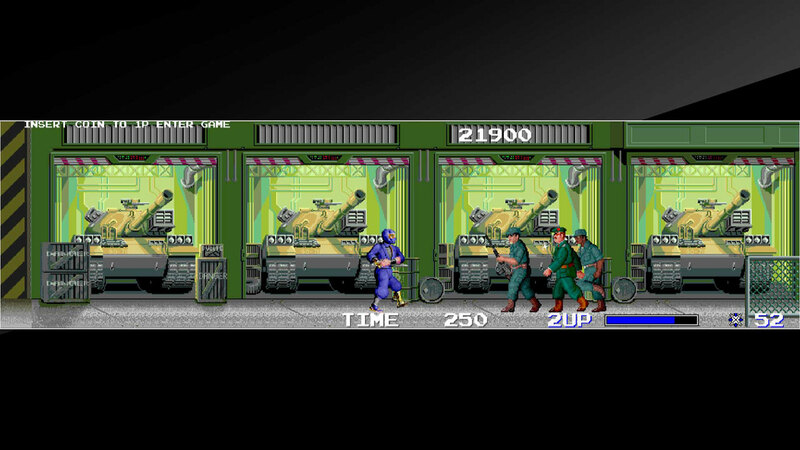 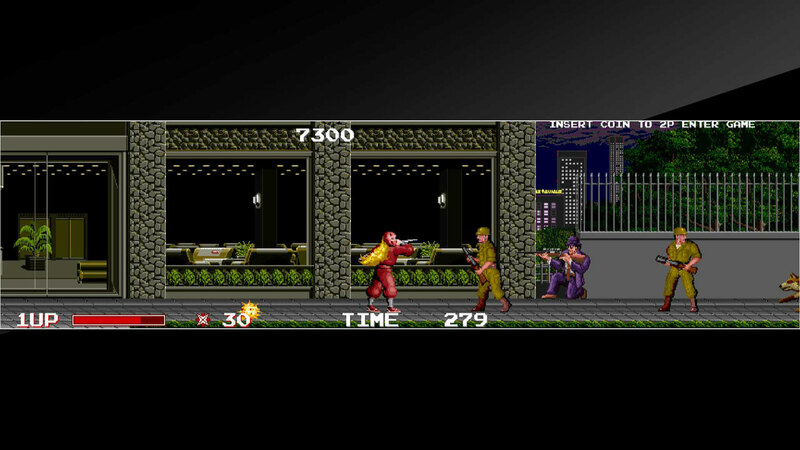 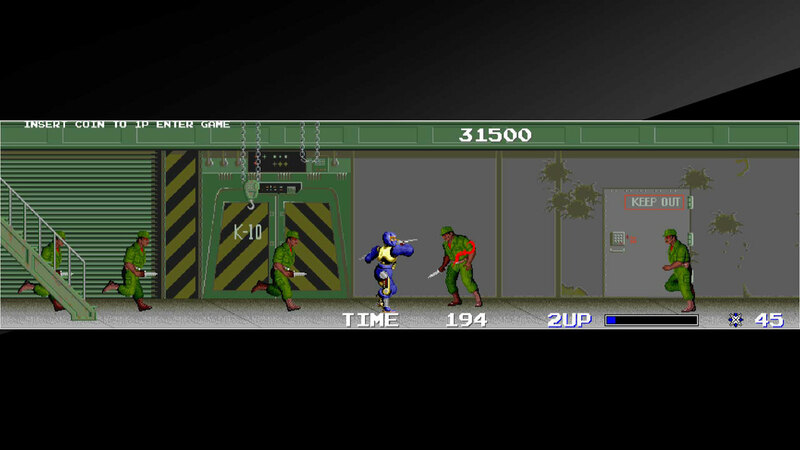 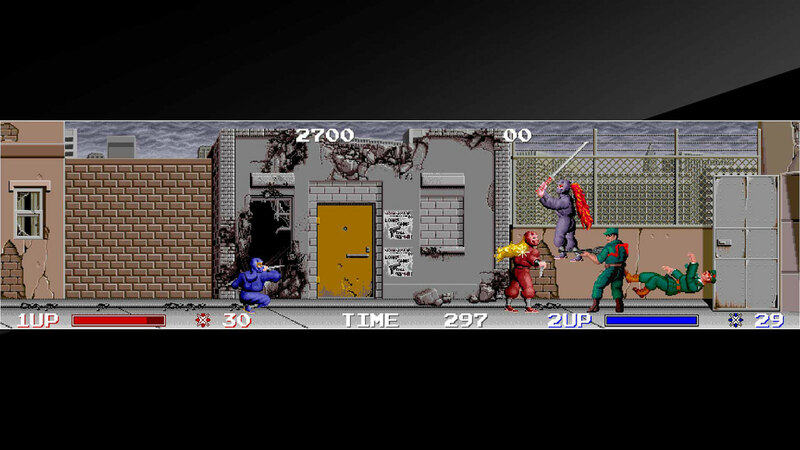 &apos;THE NINJA WARRIORS&apos; is a side-scrolling action game released by TAITO in 1987. 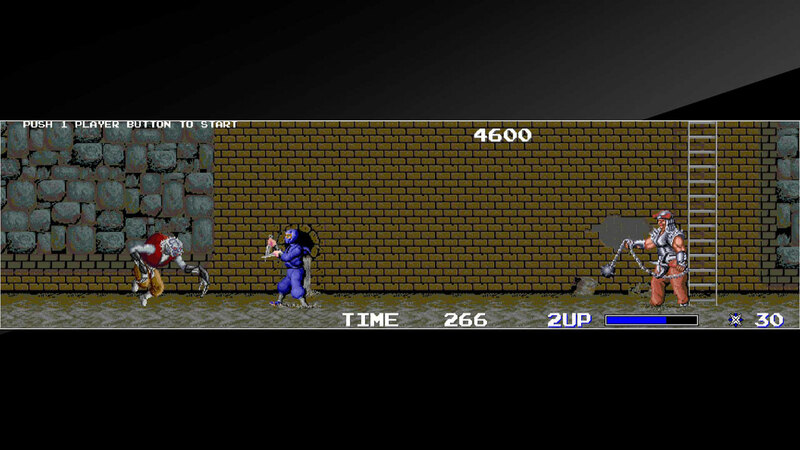 Control the cyborg-ninjas, NINJA and KUNOICHI, as you take down the Demon King, Banglar. 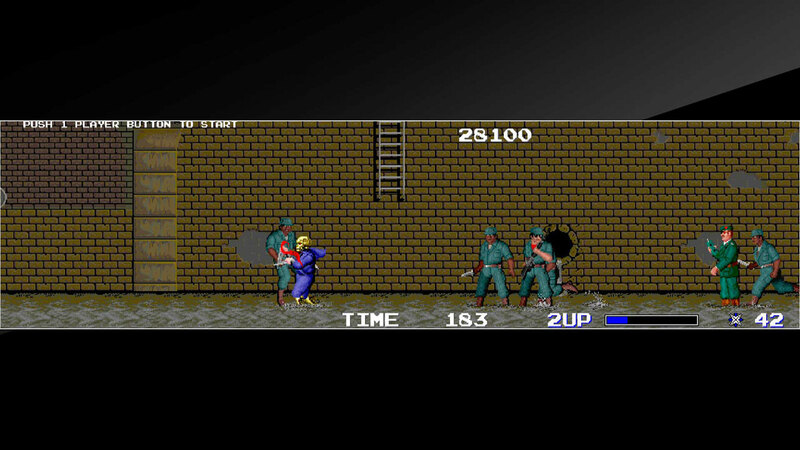 Defeat the onslaught of enemies with kunai and shuriken as your weapons. 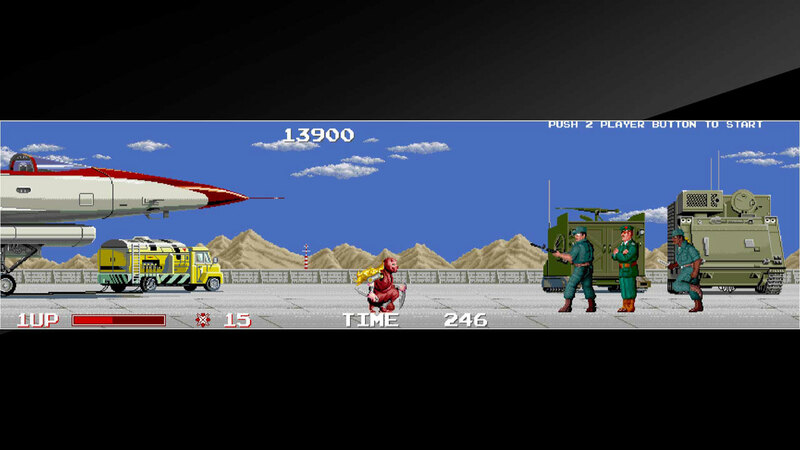 The &apos;Arcade Archives&apos; series has faithfully reproduced many classic Arcade masterpieces. 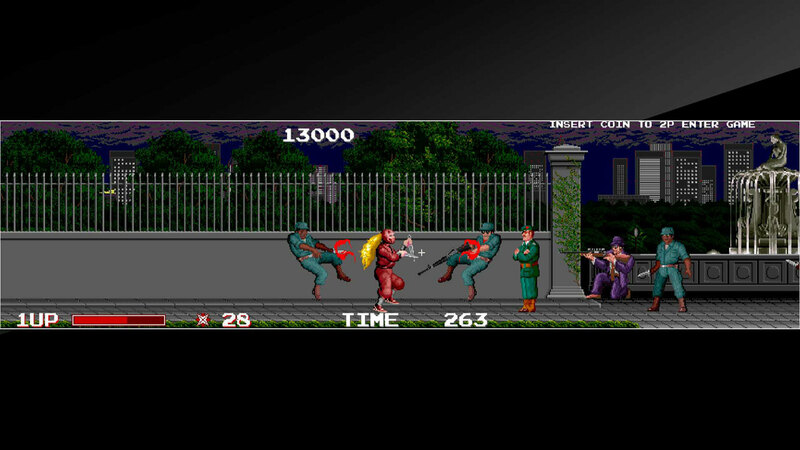 © TAITO CORPORATION 1987 ALL RIGHTS RESERVED.